She walked on stage to the musical theme of the James Bond films and was introduced as the woman who made leaders of the world's largest companies nervous. In Brussels, the European Union's competition commissioner, Margrethe Vestager, holds one of the most powerful portfolios. Back in her home country of Denmark, she is normally just plain Margrethe. But on Friday morning (17 June) she got the Bond treatment at the Folkemodet (meaning "people's meeting"), the yearly political festival on Bornholm, a Danish island in the Baltic Sea. The event, launched just a few years ago, brought together over 100,000 people for some 3,000 debates during four days. Tents and cafes contained representatives of political parties, NGOs, trade unions, universities, patients' groups, farmers and businessmen and women. The Nordic Council, the European Union and leading media also sent people. They went to network and lobby, to meet old friends and to get close to people in power. Really close. Walking up and down the narrow streets of Allinge - the small town hosting the event - guests bumped into ministers, political party chiefs and top EU officials. "I have been here every year. 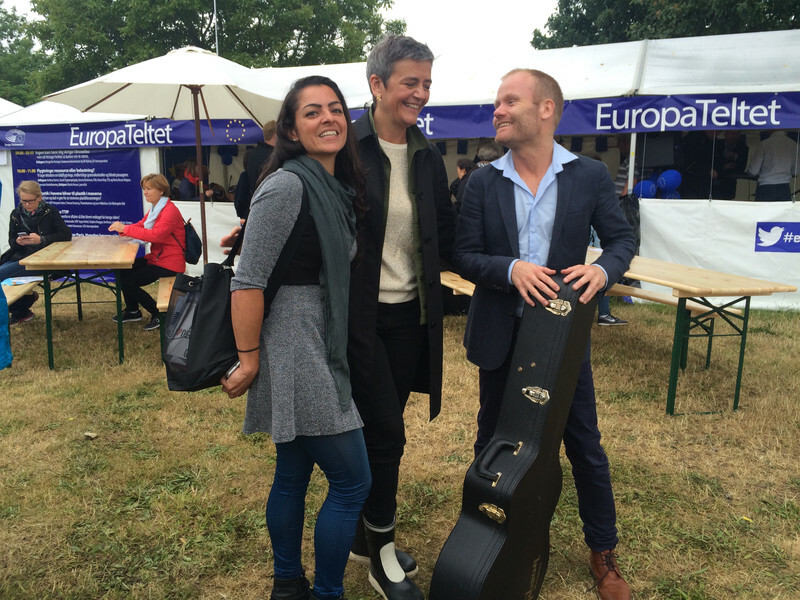 I like this way to be together, from the very banal, of waiting in the same toilet queue, to meeting people, asking questions and getting a feel for the political mood," Vestager told EUobserver in an interview. "It is a very Danish no-nonsense way of doing things. People wear rain boots here," she said, herself dressed in wellies due to heavy rain. "The political culture here is marked by short power distance. I think it is healthy, but also quite different from other countries political cultures," she said. "Sometimes when I visit another member state and have police escorts through the city, I think it could perhaps have worked with less," she added. She does not use a bodyguard either in Bornholm or in Brussels. . 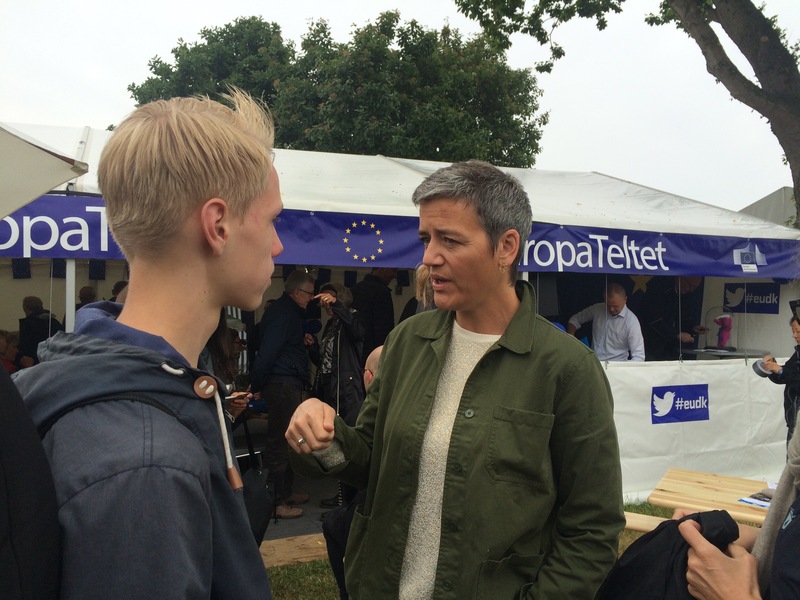 The title of Vestager's panel at the Folkemodet event was: "In Brussels, no-one can hear you scream". 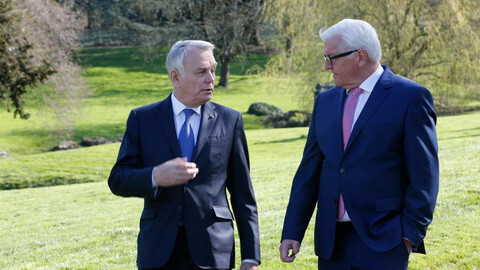 It alluded to an episode of the same name in Borgen, a Danish TV series, in which a failed national politician is packed off to the EU capital. 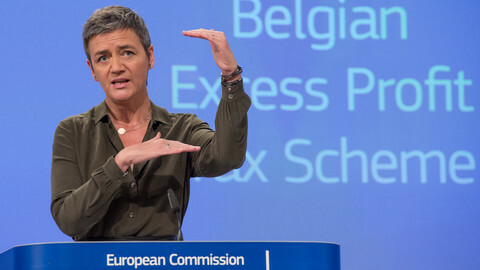 The biggest applauds came when Vestager said EU fines on Italian car firm Fiat for reducing taxes via sweetheart deals in Luxembourg, and on US coffee chain Starbucks for doing similar in the Netherlands are now getting paid. She was tight-lipped on other cases. 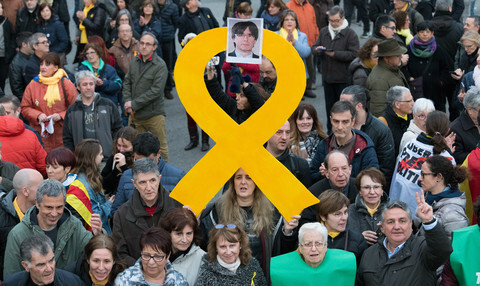 "I decided even before going through the hearings in the European Parliament and becoming a commissioner, that I would never talk about ongoing cases. It can be tempting to offer delicious information bites, but instead I sometimes end up expressing myself about as clearly as the Oracle in Delphi or a magazine horoscope", she said, referring to priests in classical Greek times who spoke in riddles. She commands a team of some 900 officials and concludes four to five cases per year on average. The biggest fine handed out was so far worth €170 million. The money goes back into member states coffers, she said. That is to avoid any speculation that fines could be used as a way to stuff the EU budget. Coming from a post as Danish economy minister, many things in Brussels were familiar to her. But not all. "At first I was surprised to see the minutes from a speech I could very well have held. However, I did not take part in the meeting, where I was supposed to have said it. Then I learned that I have seven to eight clones speaking in my name. That's how it works," she said. Despite a warm welcome in the tent, she is very aware of the growing distrust in the EU. People are losing faith in Europe's ability to solve the big problems, such as economy and refugee crisis. On top, the UK may vote to leave the bloc. 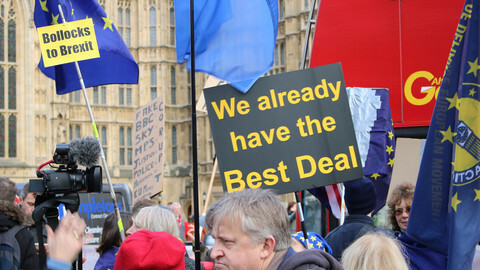 "If the Brits decide to remain a member of the EU, we are to meet and start promptly implementing of the deal, that Cameron recommended," she says, referring to the EU reform agreement struck in February between the British prime minister and other EU leaders. "The process will start immediately and without hesitation," she adds. "If the referendum result in a majority for leaving, then article 50 of the treaty [about a country leaving the EU] can be invoked. But the initiative lay with the Brits. They are to conclude on their referendum and eventually to invoke the article." Vestager does not belong to those who believe in a new European order or that a new treaty is needed to make the EU work better. "If we don't think it functions, should we just throw everything over board? No, we should try once more?" 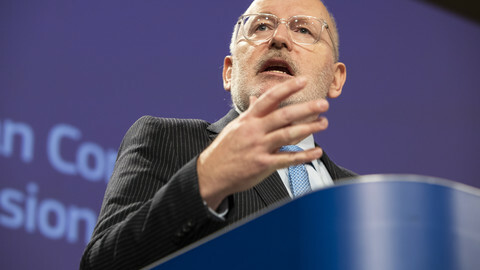 "I am fine with the EU institutions as they are. I find they are strong. What I am missing is a debate about what we want to change by them – and not about another relation between the institutions." 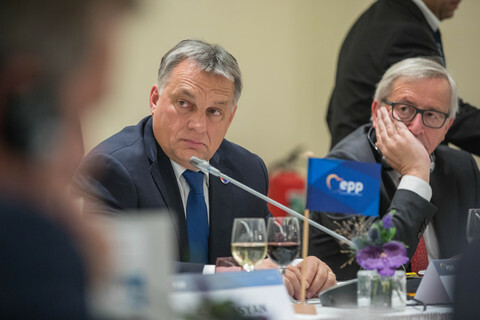 "People talk about how to drive the European project forward. But I ask, what is the project? Then there is often little quiet." "For me the project is that we are able to live our lives and dreams in Europe. Have education, jobs, family, children and see them thrive too. That is what matters to me. Not if we get a different power relation between the parliament and commission". The Europe tent at the Folkemodet ended with a debate on Sunday morning about the Juncker investment plan. How to invest the €315 billion in a better future? 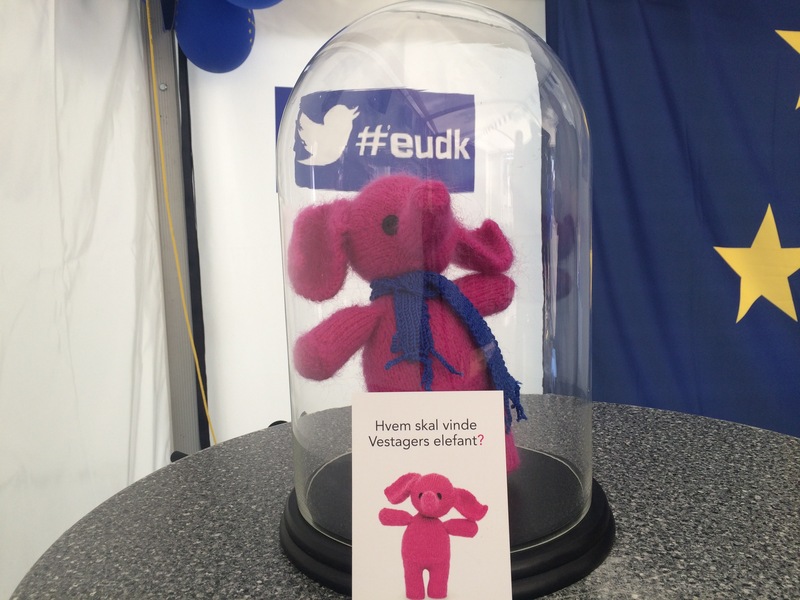 The audience was invited to a knitting competition, with the first prize being a pink elephant knitted by Vestager herself. "Filling the tent early on Sunday morning for a debate about the Juncker plan, that takes something little special. For me personally it would be a big success," one of the organisers said. The two countries say they would "jointly take on the responsibility" to ensure the EU continues to function even if the UK votes to leave. 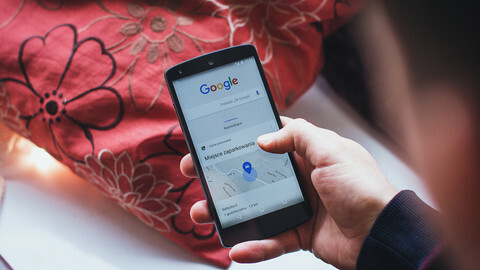 The European Commission accuses Google of violating competition rules with its Android operating system for smartphones. Belgium's legislation on the profits of multinationals "goes against EU state aid rules". 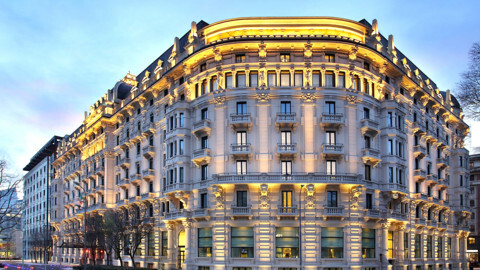 Thirty-five companies will have to repay €700 million.